This article by Chiara Liguori, Amnesty International’s Caribbean researcher, appeared in CNN. 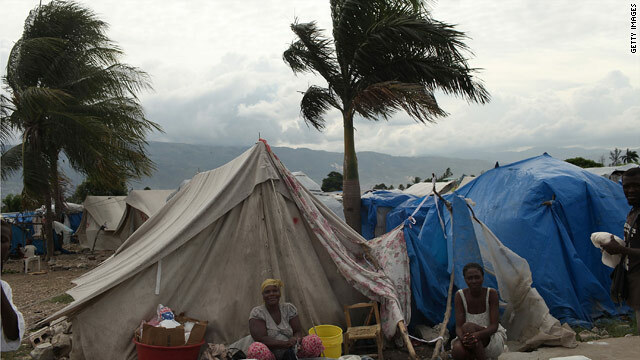 These displacements due to the earthquake and subsequent land claim disputes are exacerbated by DR’s denial of citizenship status to Haitians coming in and children born in these times of rebuilding. Then again, I don’t think DR’s recent actions towards Haitians would ever be justifiable, and stem from a complex history.